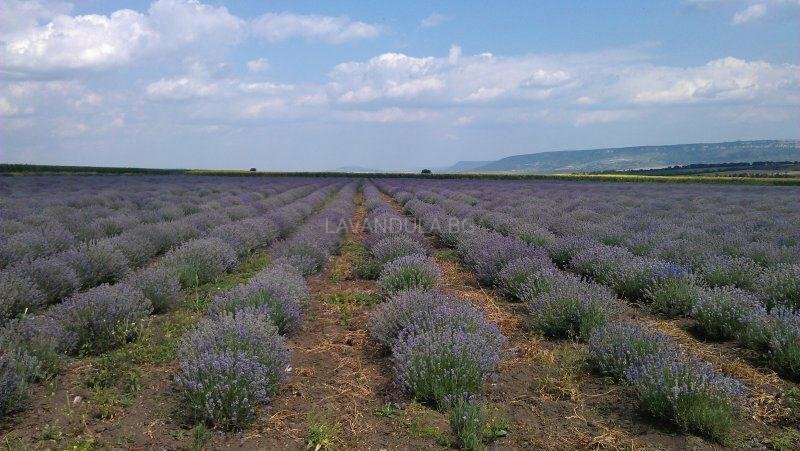 Most often lavender is grown for extraction of lavender oil, from lavender inflorescences are also produced products against moths, teas, spices for cooking, fragrance products and decorations. 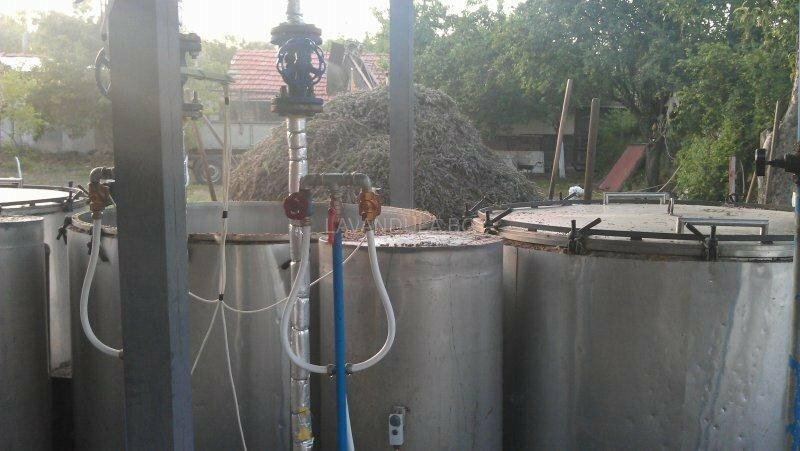 The essential oil is extracted by steam distillation. The essential oil is extracted by steam distillation, it is not a clear compound, but a complex mixture of natural phytochemicals, incl. linalol and linalyl acetate. Thereafter, lavender oil, is widely used in cosmetic and pharmaceutical industries for production of perfumes, ointments, creams and more. The oil is also used in aromatherapy. When added to a vaporizer or atomizer lavender oil is used to treat coughs and respiratory infections. Because of its strong antiseptic and anti-inflammatory properties. The oil has a yellow-green color, when properly stored has a strong and rich aroma , slightly different from that of flowers. Besides linalol and linalyl acetate, it contains geraniol, borneol, cineol, pinene, camphor, terpineol, coumarin and others. The most valuable of the esters is linalilatsetatat, depending on the growing conditions of the plant this ester ranges from 30 to 60 percent. 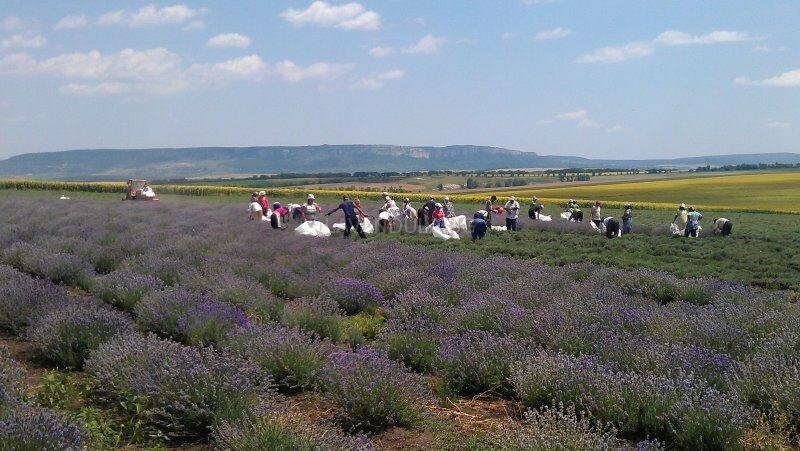 It is believed that the best quality oil is French, obtained from lavender alpine plants. 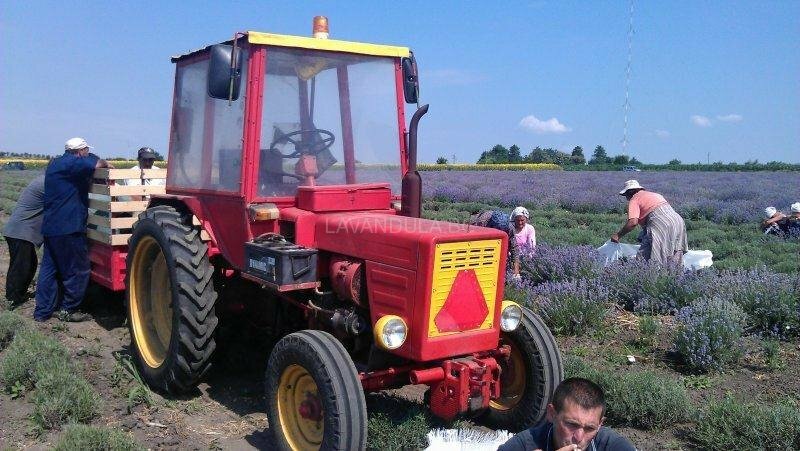 Bulgarian lavender oil is also highly respected and sought worldwide. Its distinctive mark is durable and fine flavor, although the content of linalyl acetate is low. 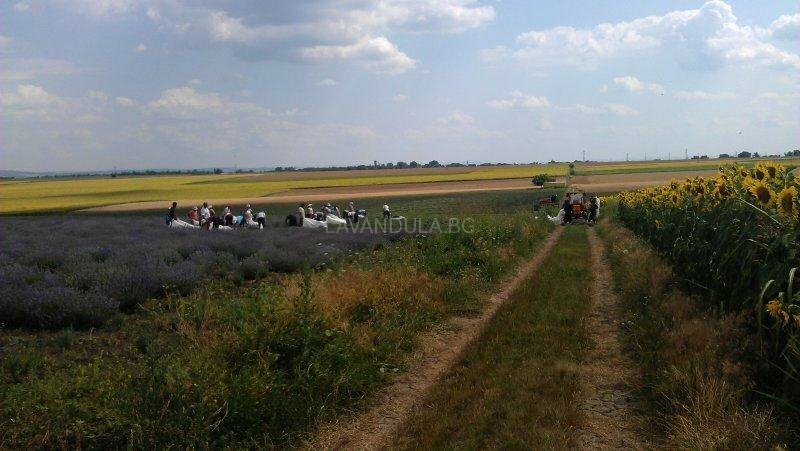 Since 2011 Bulgaria was recognized as the largest producer of lavender oil in the world. In culinary: Lavender petals are rich in nectar, from which bees make quality honey, which in turn is known worldwide as a premium product. In some countries sprouts are candied and used as decoration for cakes. Often lavender is mixed with black, green or herbal tea, adding to the drink a fresh, relaxing scent and flavor. 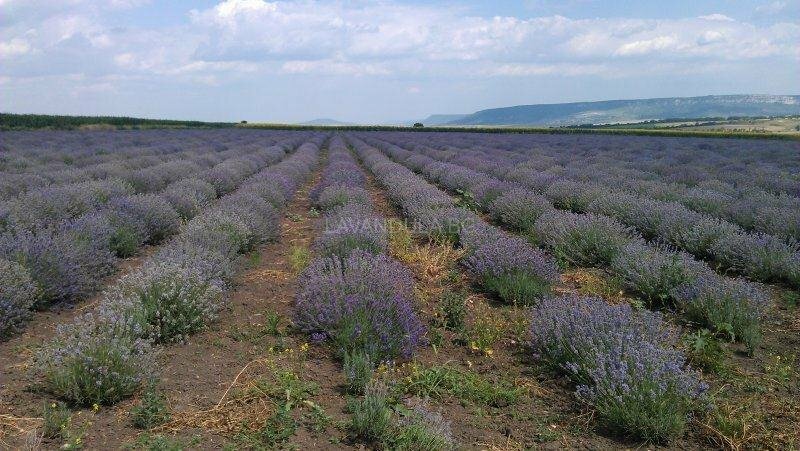 In the United States from lavender is made a syrup and dried lavender buds are used to make lavender cookies, muffins, candy and the so called “Lavender sugar”. In medicine: An interesting fact is, that during World War 1 lavender oil has been widely uses in hospitals to disinfect floors and walls. Today it is used with other herbs in aromatherapy. 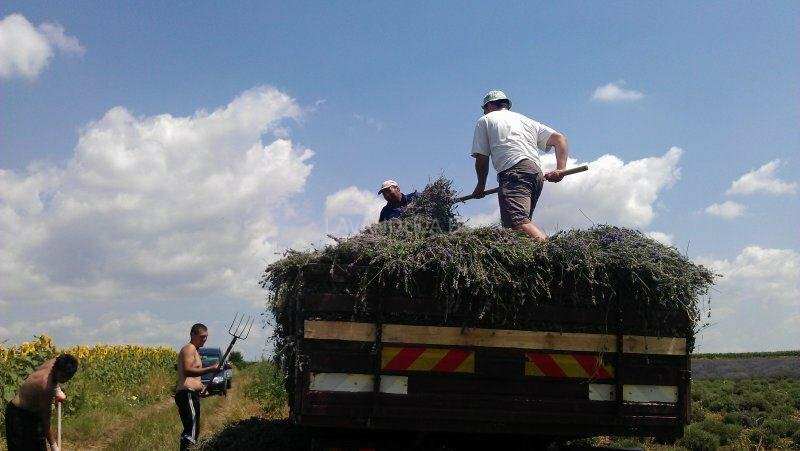 In traditional Bulgarian medicine infusion (ptisan) of lavender is used to soothe insect bites, burns, acne and headache (it is rubbed around the temples). Lavender petals, repel insects, and a few drops of oil put on the pillow, help to deal with sleep disorders, anxiety and help relaxation. It is also concidered to help the treatment of various common diseases, such as stroke and sunburns. As a compound in massage blends or spirit, It is highly effective in relieving joint and muscle pain, asthma and bronchial spasms. For preventive health care: Lavender oil can be a powerful allergen, but should not be used during pregnancy and lactation. Also, applied externally in a concentration of 0.25%, it has cytotoxic effect on human skin cells. Lavender very has very positive effect on the human body. It has calming effect over people with neuro problems, it also has analgesic and disinfection qualities. Oil and / or alcoholic solutions are used prophylactically in neurasthenia, cardiac neurosis and migraines. In our traditional, Bulgarian medicine is used and even for schizophrenia, paralysis, flatulence, gastritis, insomnia, dizziness, rheumatism, tachycardia, headache, and gastrointestinal colic. It is recommended for use in the form of infusions – one tablespoon of dry color in 250 ml boiling water and left to soak for 2 hours, for overall preventive health care. The person should be taking 1 glass up to 3 times a day. 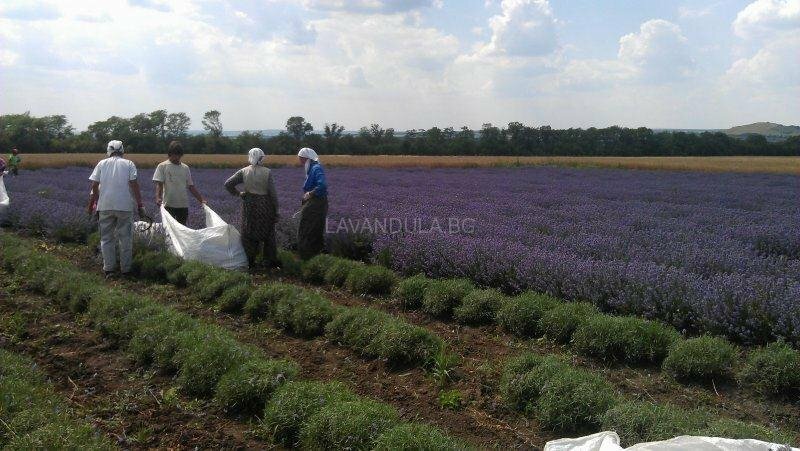 Other applications: Buds of lavender in dry state are used for arrangements of flowers and plants. Placed in special sachets lavender buds are also used to flavor linen and clothes against moths, replacing naphthalene in this regard.